Let your box advertise for you! 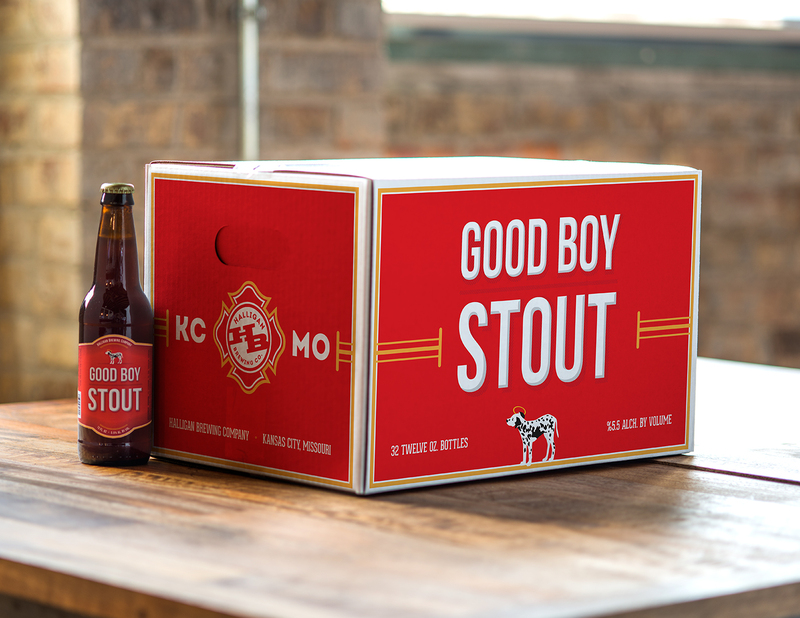 Retail beer bottle boxes and mother cartons are available in a variety of styles and configurations. 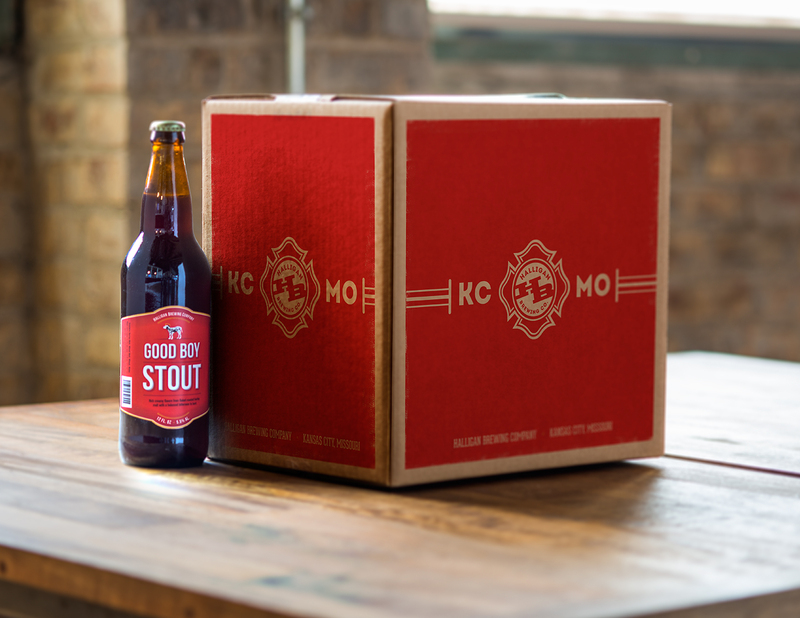 You may need a finely litho-printed carton suitable for retail presentation, or just a basic beer box for transportation to a retailer. Atlas can provide a box for either need. 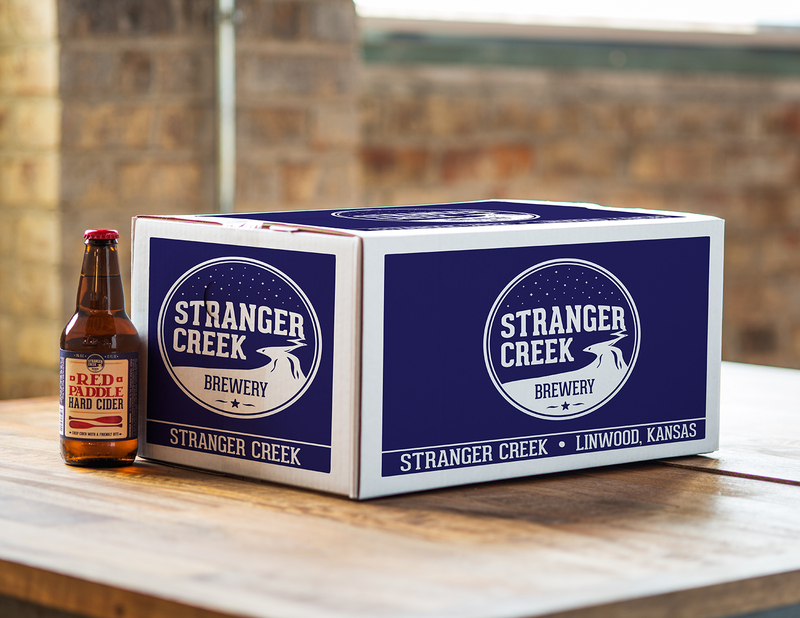 All of our corrugated mother cartons are manufactured to order from 32ECT B-flute, either kraft (brown) or mottled white, in the usual sizes for 24 heritage or long neck bottles (in carriers or with a divider), for 12-count 22-oz bomber bottles or for 12 standard 750ml Belgian or wine bottles. If you have a unique bottle or an unusual quantity (such as a 15-count bomber box) we can certainly help with that, too. Call us to discuss your needs and we will provide you with pricing on our standard configurations or develop a custom quote for you.